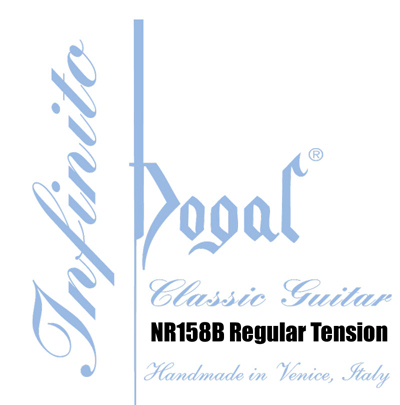 The Dogal Infinito set has the same treble strings as the Diamante set, but features a mixed metal bass set. Q: Is this nylon? or is it carbon? This set uses the same treble strings used in the Diamante sets which add carbon fibers to the traditional nylon material. The basses are a mix of metal wraps. The D string is aluminum, the A string is titanium and the E6 string is tungsten.